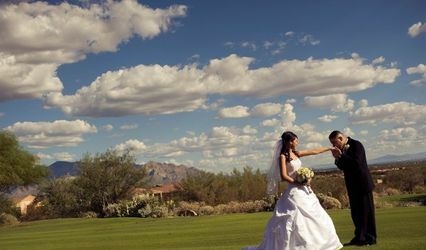 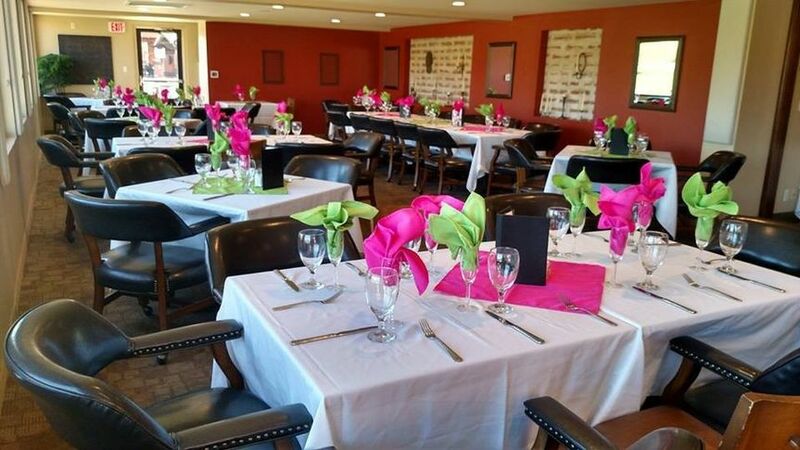 Forty Niner Country Club offers a most picturesque setting for weddings and all related events for your special day! 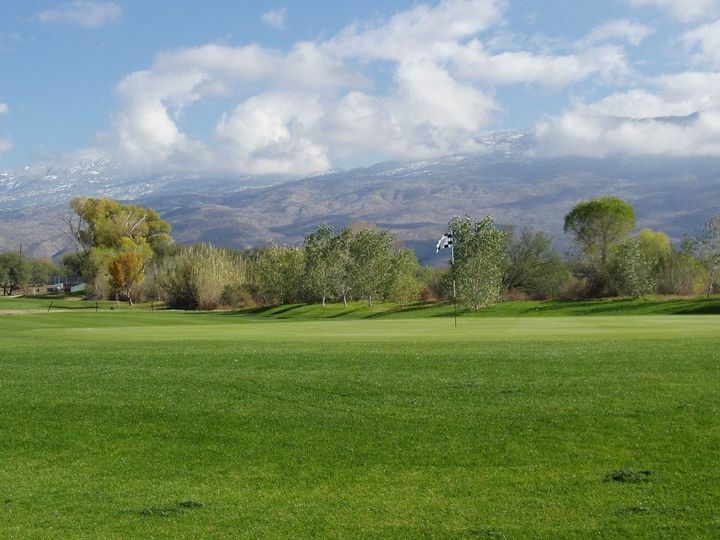 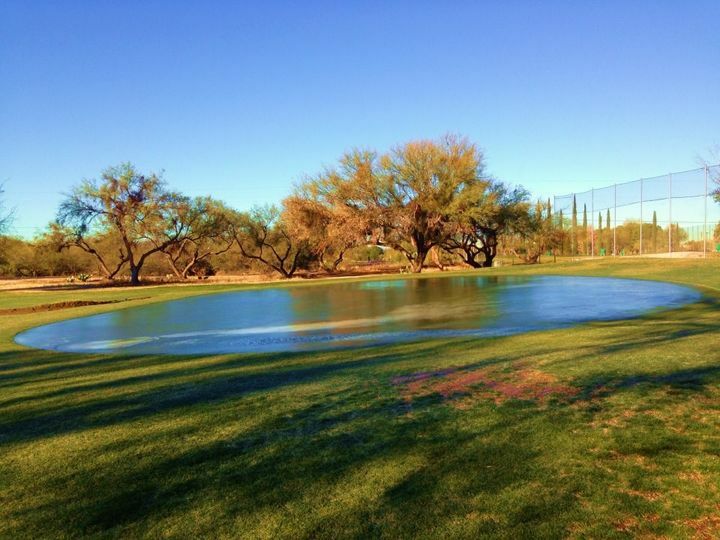 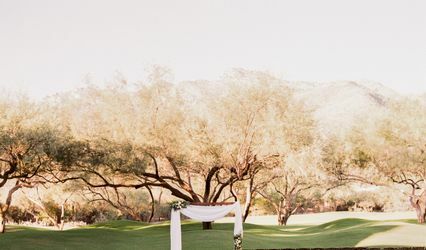 With jaw dropping views of the Catalina and Rincon Mountains, a scenic backdrop for the course and our dedicated staff will provide the service to ensure your experience is seamless and perfection to the tee, literally! 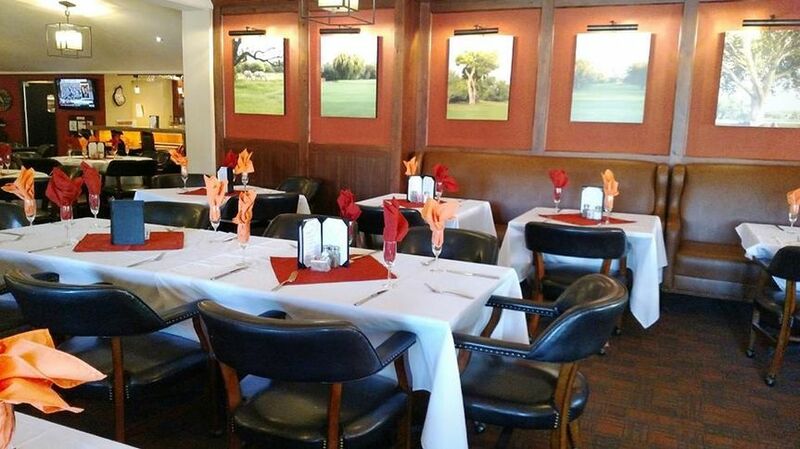 Indoor as well as outdoor seating can be arranged for groups both large and small, accommodating all your guest's needs. 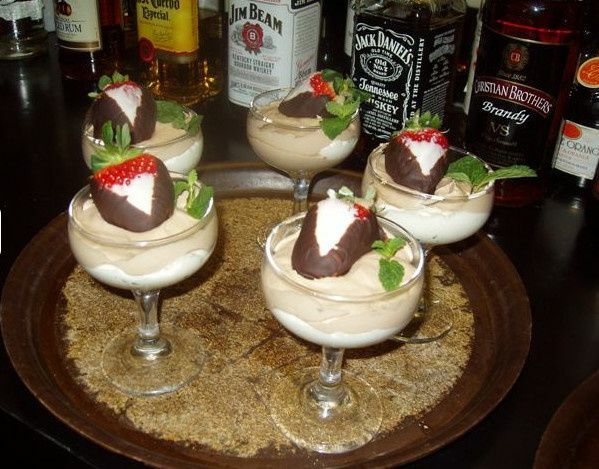 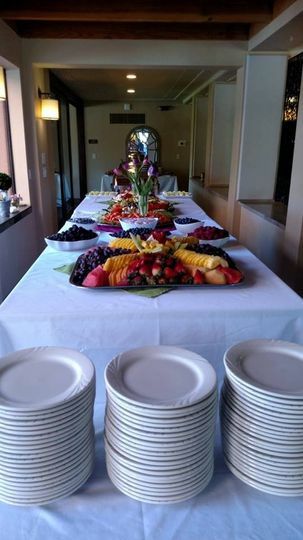 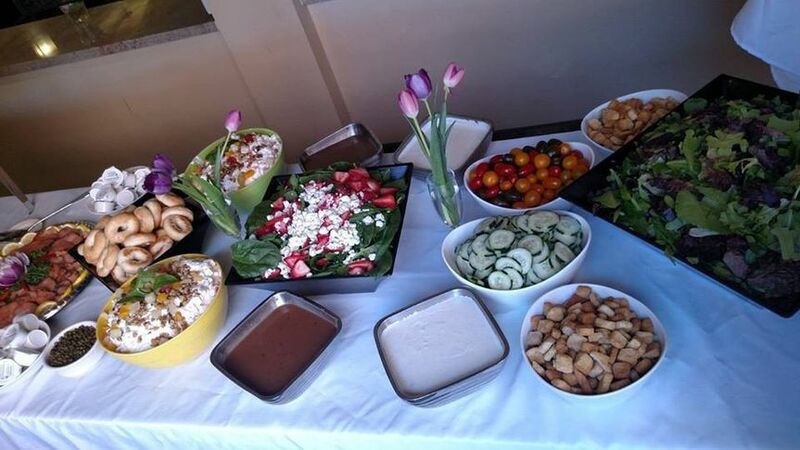 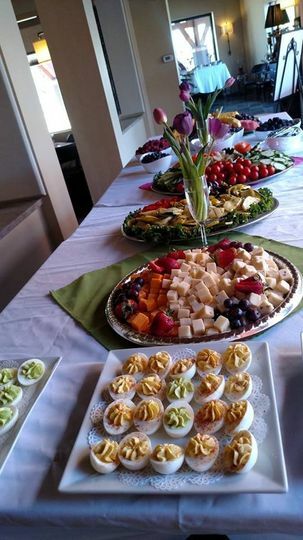 Catering options range from a Southwestern BBQ to elegant fine dining for any and every palate. 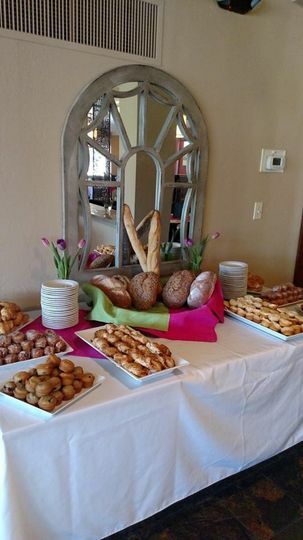 For special occasions, a custom menu can be arranged to compliment your theme and satisfy your palette.